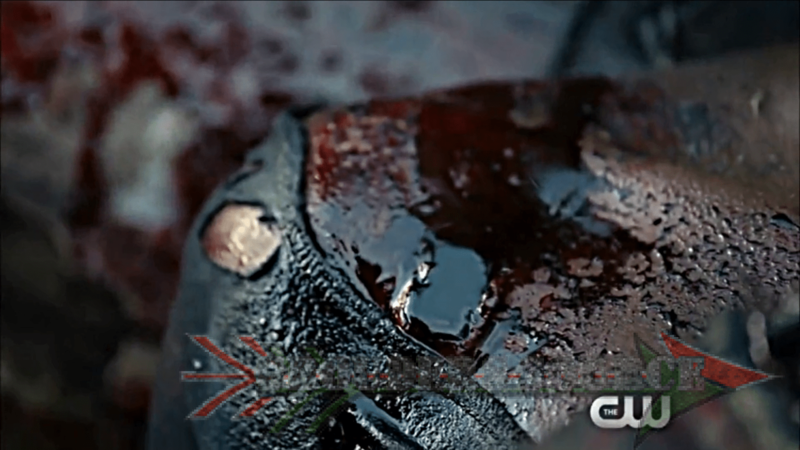 Here is another sneak peek scene from tonight’s The 100‘s episode, Hakeldama. This gives me great hope that Bellamy was not really behind the massacre, but Pike deserves to be floated! Also, Indra needs to be okay, as she didn’t deserve that horror. The 100 Hakeldama will air tonight on the CW at 9/8 central. Follow Grounders Source on Twitter for live tweeting, and use the hashtag, #100GSLT.